Divorce is difficult, especially when children are involved. Determining child custody can be painful for parents and children, which is why it is important to consult an experienced family law attorney. A family law attorney can help protect the client's parental rights in seeking child custody. When filing for child custody, it is important for parents to understand the differences between sole versus joint custody. If you live in or around Stockton, CA or Sacramento, CA and would like to learn more about your parental rights, contact the family law attorneys of Shore, McKinley & Conger, LLP. Before we can discuss sole and joint custody, it's important to understand the difference between legal and physical custody. Parents with legal custody are given the authority to make decisions about a child's life. These decisions may involve religion, medical care, schooling, or housing. Physical custody establishes where the child will reside on a regular basis. Legal and physical custody can be paired with sole or joint custody and may be given to one or both parents. Sole custody means only one parent has custody of a child or children. When it comes to granting sole custody, it is not uncommon to award physical and legal custody. With sole legal custody, only one parent can make life decisions for the child. Sole physical custody means the child will primarily live with one parent, although the other parent may be permitted visitation rights. In some cases, a parent may only be given sole physical custody and share legal custody or be given sole legal custody but share physical custody. There are two different types of joint custody, joint legal custody and joint physical custody. With joint legal custody, both parents have the authority and right to make legal decisions regarding the child. If parents are unable to agree on a major decision, like where a child is to live, the courts may be enlisted to settle the dispute. Joint physical custody allows both parents to share physical custody of the child. In such cases, a child may split his or her time equally between both parents. 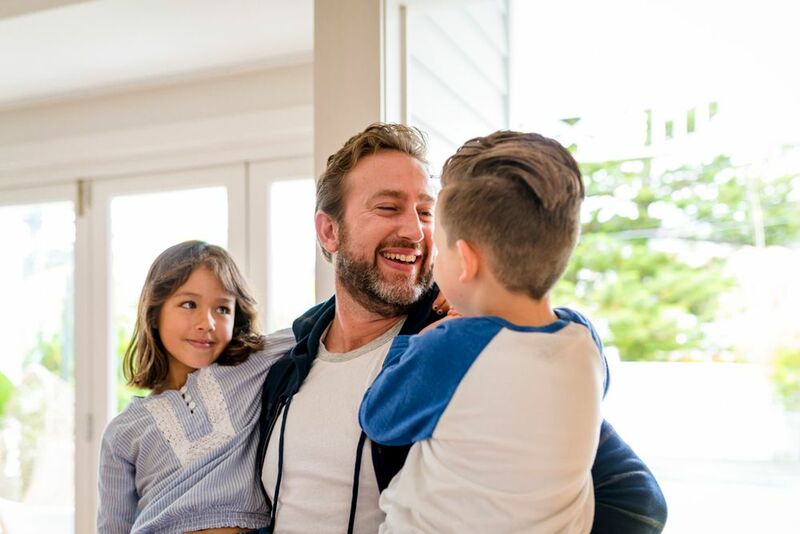 Parents may share both legal and physical custody or they may choose to award sole physical custody to one parent while maintaining joint legal custody and vice versa. Before agreeing to sole or joint custody, it's important to consult a family law attorney to ensure your parental rights are protected and that the custody agreement is clear. Parents coming to a custody agreement should understand what each type of custody entails. For instance, when one parent is awarded sole legal and physical custody, they may move out of state without consulting the other parent. If you require legal assistance in seeking child custody, you're encouraged to contact the family law attorneys of Shore, McKinley & Conger.